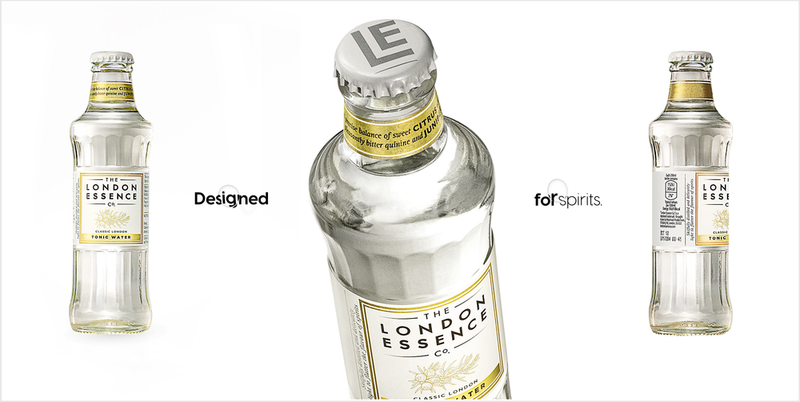 Brief: The London Essence Company is a new brand of premium tonic who wanted to scale with style. How do we show that we're different from the rest? Solution: This tonic was created to work in harmony with the botanicals in gin to bring out their flavours rather than mask or overpower them. So, let's create a brand platform that is exactly that, a platform to celebrate the most interesting, fresh and boundary pushing spirits on the market today. 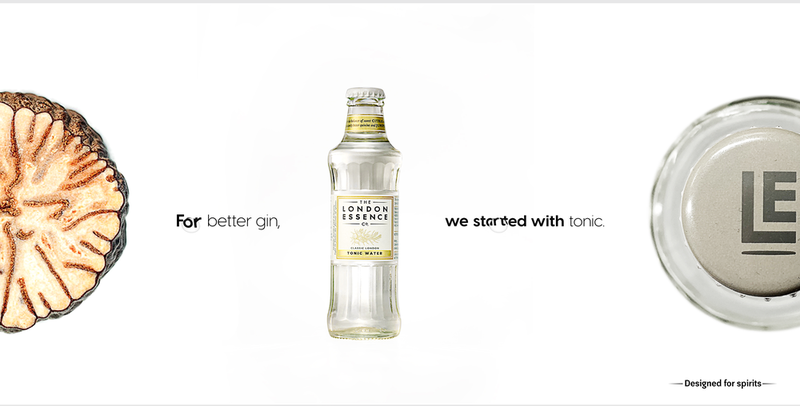 Because after all, who drinks a G&T for the T? This spirit was designed to be minimal in order to allow the spirits it accompanies to shine. We brought this purposefully minimal aesthetic through our campaign, please click below to see them all. We created an annual to celebrate the best and most innovative spirits out there today to cement our position as expert and opinion leader. Each spirit featured would wear our seal on their bottles as well as being champions through out social channels.